Many people love spending time outdoors during the summer. We all just love to sit back and relax in our backyards and feel the warmth of the sun or go on peaceful walks through the park. However, these activities can easily be interrupted if bees are flying around. No one would dare stay in a place knowing that there is a possibility of them getting stung by bees. For most people, a bee sting only produces temporary pain and discomfort. However, for people with a bee sting allergy, the symptoms can be much more dangerous than that. 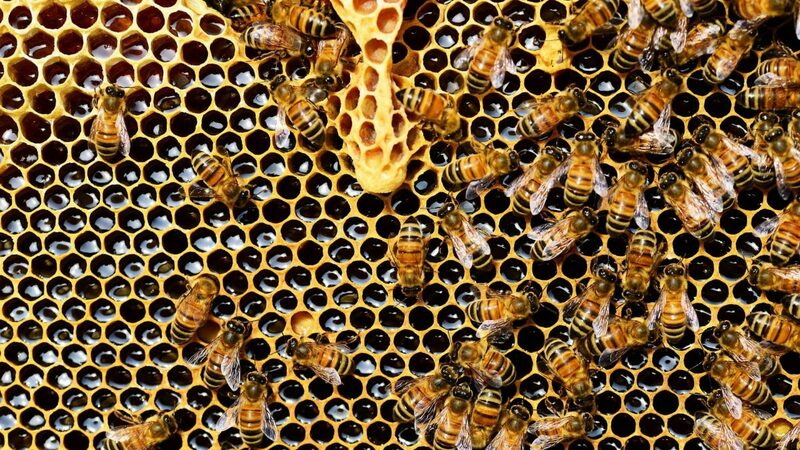 Most people can’t tell the difference between bees, hornets, yellow jackets, and wasps. However, the one thing that all of these insects have in common is that they sting. 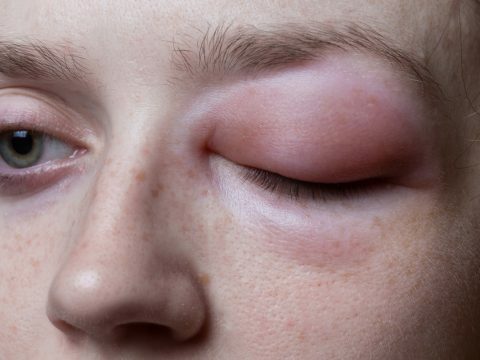 A bee sting allergy refers to a serious body reaction to the venom from a bee sting. Normally, a bee sting doesn’t cause an extreme reaction. The area that was stung just becomes red, itchy, and swollen. However, those with a bee allergy can have a far more severe allergic reaction. 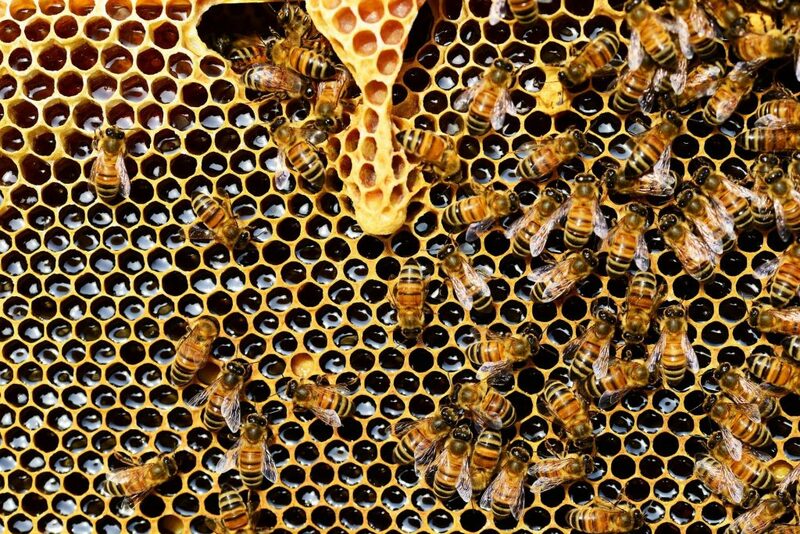 If you’re allergic to bees, you might experience bee poisoning. When this happens, a severe and even life-threatening reaction might occur. This reaction is called anaphylaxis. If this occurs, you need to seek immediate medical attention. Symptoms for a severe allergic reaction should not be ignored. 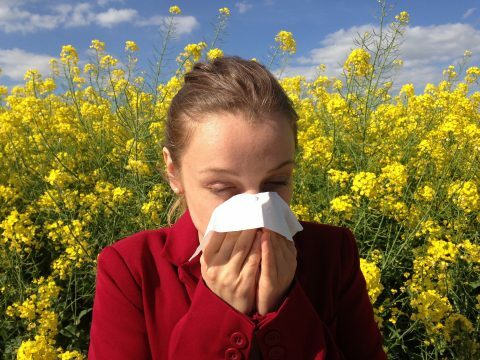 Immediately call an allergist or a physician to get emergency treatment. If a bee or any other insect has left its stinger in your skin, the stinger should be removed within 30 seconds to limit the accumulation of venom. The stinger and the sack can easily be removed with a quick scrape of the fingernail. Try to avoid squeezing the sack. This will only force more venom through the stinger and into your skin. For ordinary bee stings that cause a mild reaction, home treatment may be enough. There are several ways to treat stings and alleviate pain. Gently clean the area with soap and water to avoid secondary infection. Apply a cold compress on the affected area to reduce the swelling and pain. Use a soothing ointment like a hydrocortisone cream or calamine lotion and apply it to the area. Cover it with a dry, sterile bandage. 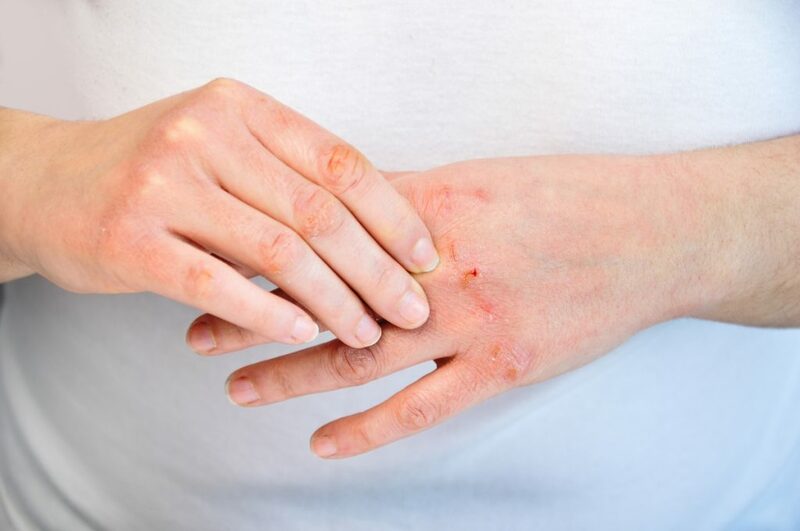 Take an antihistamine to soothe itching, swelling, and hives. Take a pain reliever such as Ibuprofen to reduce the pain. Talk to your doctor first before taking any medicine to ensure your safety. If you are severely allergic to insects, you’ll need epinephrine. This shot will prevent a more severe allergic reaction. Immediately call a doctor because you will still need emergency medical care. If you’ve ever had a severe allergic reaction to an insect sting, always carry with you epinephrine to avoid life-threatening situations. It is important to be informed about what to do during this kind of situation. 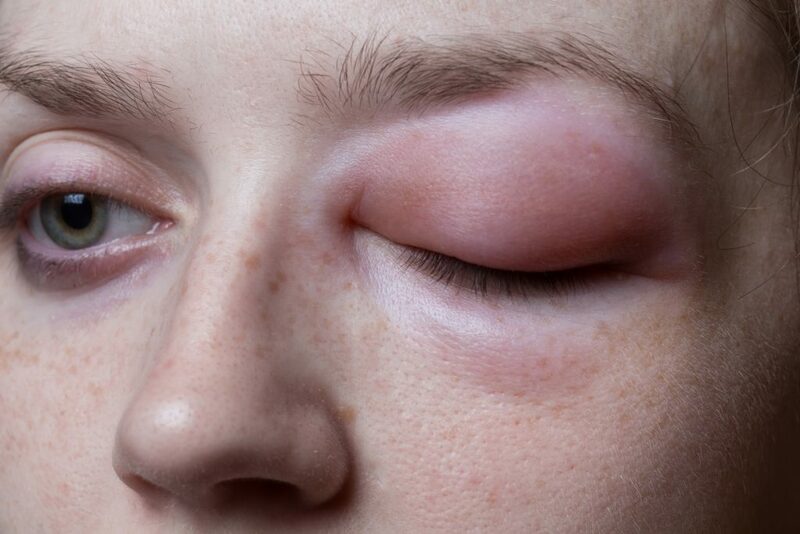 To know more about a bee sting allergy, contact your doctor or an allergist.